Myrtle Beach South Carolina Water View Lot for Sale. 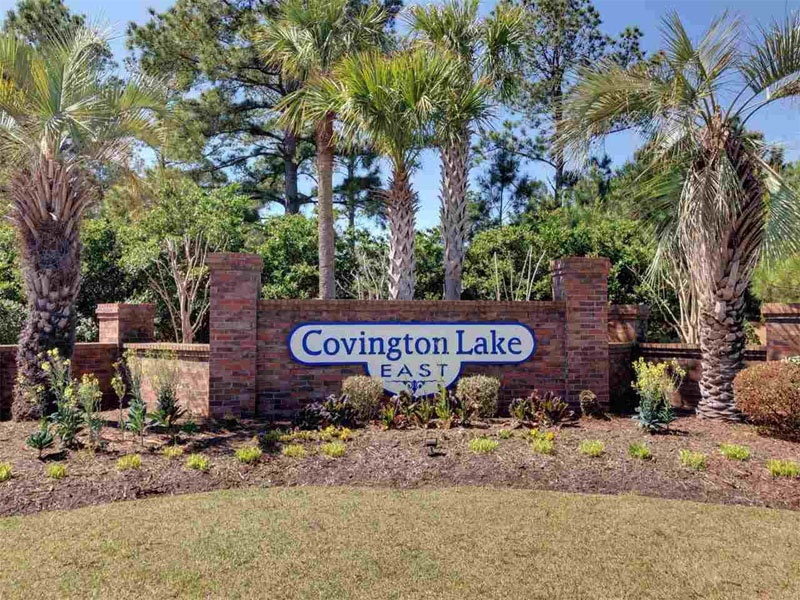 Nice lot in the beautiful, upscale community of Covington Lake East, a gated subdivision. Great location close to schools, shopping, beaches, golf courses and Hwy 501. Plenty of amenities including a swimming pool, covered pavilion and playground. 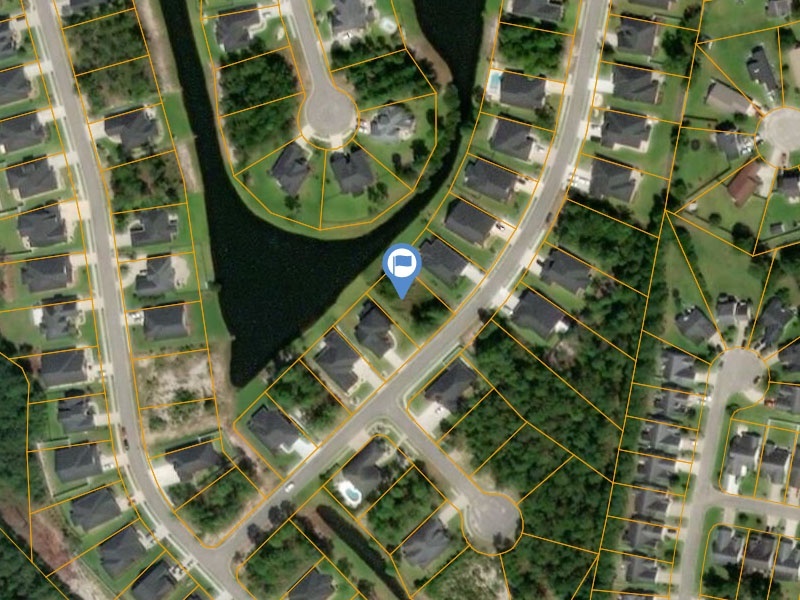 Excellent opportunity to buy a lot in the Carolina Forest area of Myrtle Beach. Covington Lake East Lot #167. 9,635 sq ft with all utilities available. PIN 39816030123. Contact Mike McLoughlin at 770-557-1245.